*Comfy*. Padded Airmesh back panel with Spine Channel and PE sheet for extra back comfort and support. Air-flow back padding keeps wearer cool. Ergonomic adjustable injection foam padded shoulder straps keep the pressure off.Soft padded grab handle offers quick grab-and-go mobility. 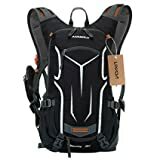 If you need a versatile casual backpack that is also capable of safely transporting your laptop and tablets, along with books, clothes and various accessories, this is definitely one of the best deals on the market. Super affordable and ultra-stylish, this Seagull black laptop backpack is hard to match in terms of quality alone, yet price/quality ratio. It looks compact, is lightweight, and features reinforced fabric capable to withstand scratches to the surface, as well as bad weather and harsh elements. I love how comfortable it feels against the back, and how convenient it is. With multiple organizational compartments for storing tons of items, it is definitely way ahead of competing brands and models. Being comfortable and lightweight, you’ll fall in love right away. 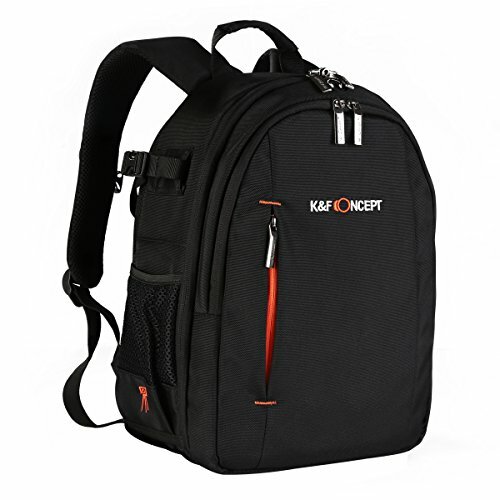 It fits perfectly on the back, with a padded back panel and adjustable padded shoulder straps. There are 2 main compartments, one medium compartment, and a smaller one on top. All are securely zipped and easy to access. The interior is neatly organized, and you can easily fit a laptop in there, which is protected by a padded organizational compartment for secure and tight fit. 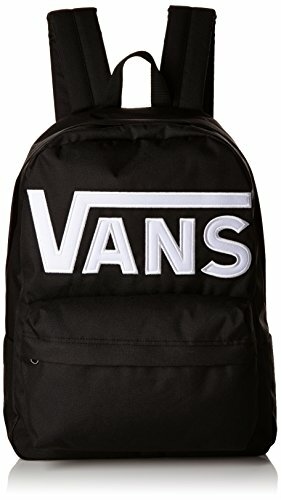 Lots of other pockets are included inside. The exterior, along with looking compact and stylish, is ultra-practical as well. You have two mesh pockets on the sides, as well as one small mesh pocket on the shoulder strap, ideal for carrying your smartphone. The fabric is nicely stitched and reinforced to withstand a lot of casual wear and tear. This Seagull black laptop backpack will last you for decades, which is quite unusual when affordable backpacks are in question. The padding on the back and shoulder straps is sufficient and breathable, so your back won’t sweat and you won’t feel excessive heat. Every inch is designed with a specific purpose in mind, and not a millimeter is wasted. That’s why it looks so sleek and compact, while being able to carry a lot of stuff inside. You even have a small headphone pouch which is nicely integrated within the design itself. Over 240 reviews are available on Amazon, where most of them are generally positive, and lots of them are super positive. People consider this one of the best deals available. 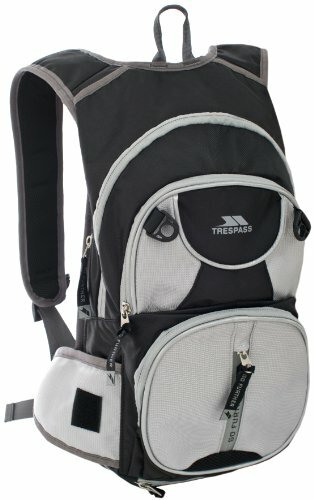 If you need a premium quality backpack at a super affordable price, this is one such. It is durable, sleek and compact, and very versatile and multi-functional.